One in three cars now an SUV, but which are most popular? SUVs are continuing to prove a huge hit with drivers, with nearly a third of all new cars on UK roads now an SUV, according to cap hpi. 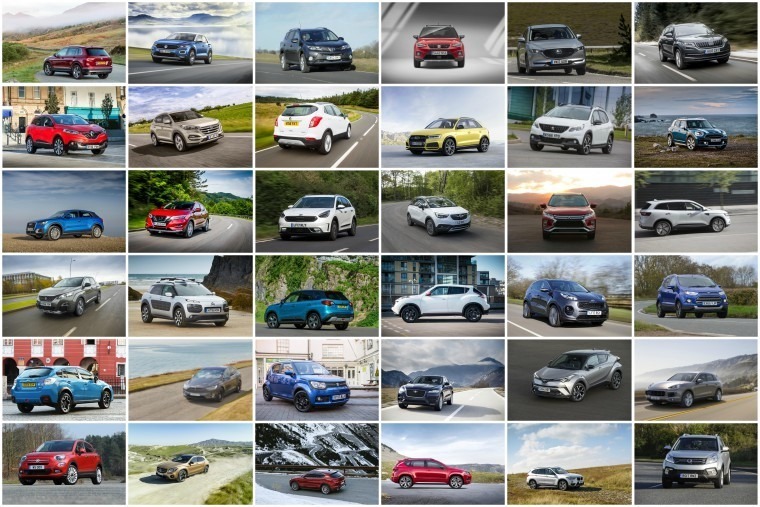 A picture says a thousand words, and as car manufacturers prepare to unleash an even greater variety of makes and models in 2018, analysis of the SUV market shows that the segment has consistently been the fastest growing motor sector for several years. Mark Bulmer, consumer specialist and SUV analyst, states that in over three decades of experience in the motoring industry he has never seen anything like it: “In 2008 SUV barely existed as a sector and annual sales volumes were around 161,000 vehicles within an industry totalling 2.1 million, the SUV sector achieved 11.6% of the market share. “Fast forward to 2017 and the SUV sector achieved sales of over 817,000 vehicles from a total car market of 2.5 million achieving a massive 30.5% of the total market share. “The growth of SUV sales in just 10 years is nothing short of staggering and it shows no signs of applying the brakes. 114 completely new models have been launched since 2015 with at least a further 20 expected within the next 12 months. Boasting practicality, presence and efficiency, SUVs easily meet the demands of everyday family life so it’s no surprise to see them becoming increasingly popular with drivers, . 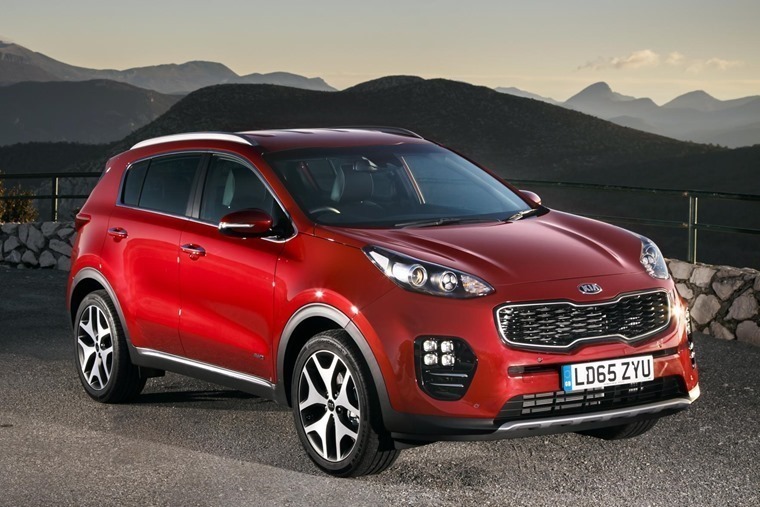 A perennial favourite among lessees, the Kia Sportage continues to attract plenty of enquiries thanks to its tempting pricing. With an average lease price of £282 across the range could you be tempted? Check out our review for more info. 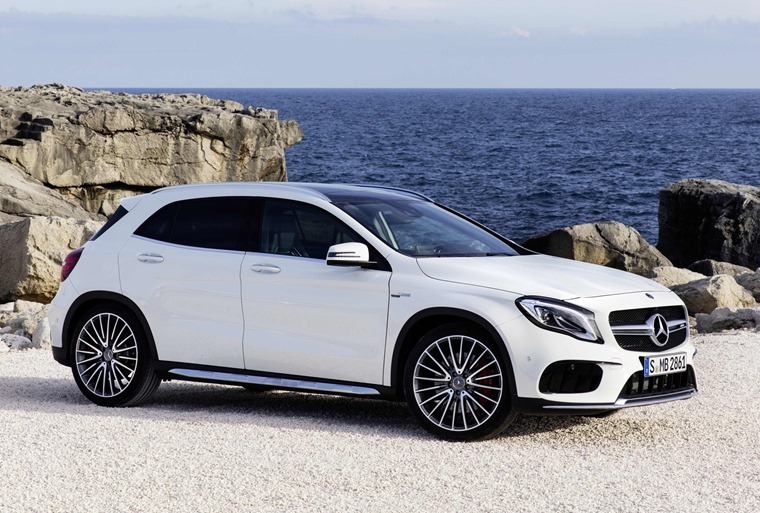 Combining A-Class performance with crossover styling, the GLA offers lessees a vehicle with a raised ride height and a higher driving position on top of a range of economical engines. If you’re after a small crossover with a premium badge, this deserves your attention. 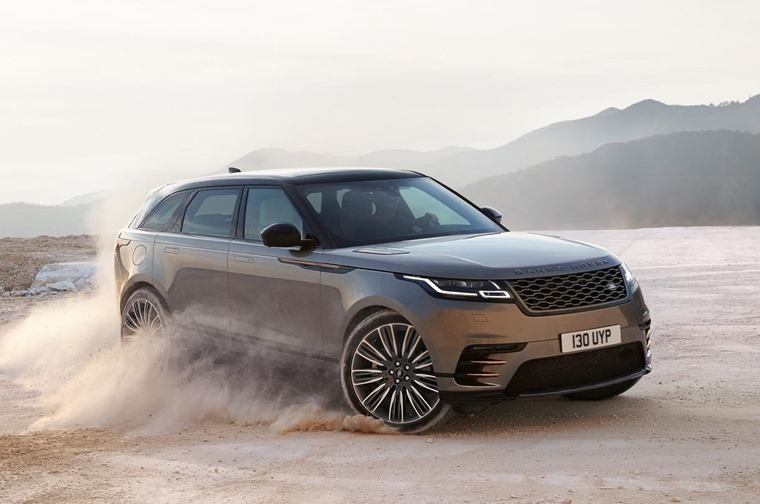 Filling the gap between the Evoque and the Range Rover Sport, the Velar is proving popular among lessees thanks to it’s pedigree as well as the style and space it offers. Check out our review of the Range Rover Velar First Edition. 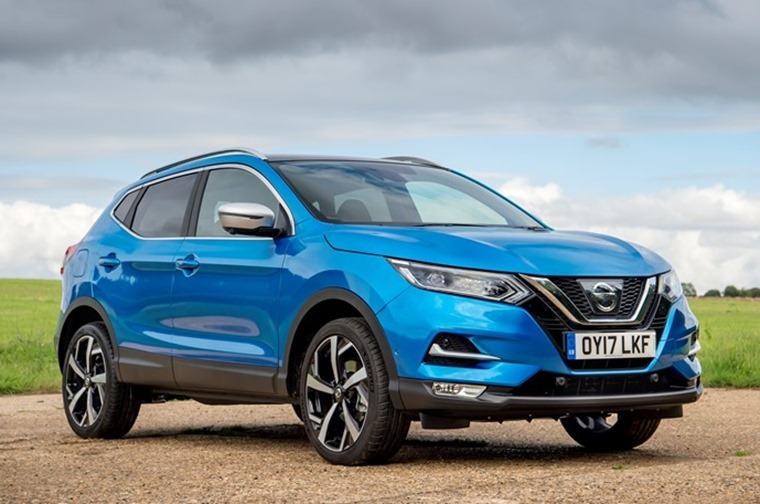 As the vehicle that started the whole trend, it’s no surprise to see the Nissan Qashqai vying for top spot on our list. With the 2018 model proving to be as good value and as practical as ever, it’s clear why it has remained at the top of the class for the last decade. Check out the review. 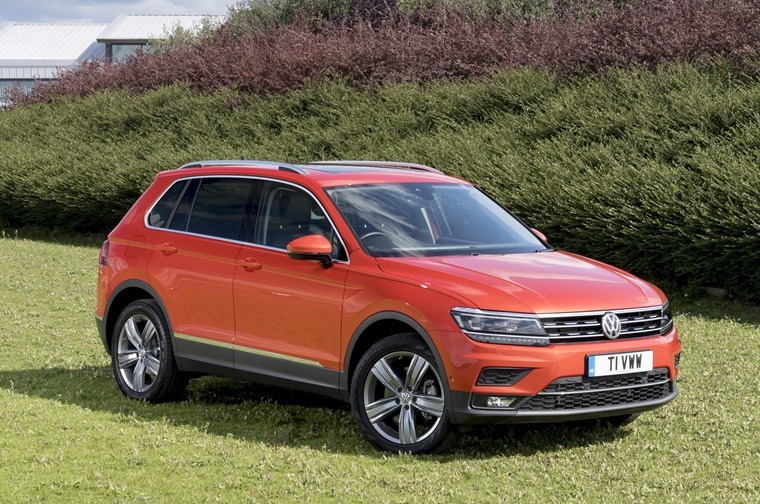 Standing as not only the most enquired SUV but also the most enquired vehicle on ContractHireAndLeasing.com, the Volkswagen Tiguan has really found its market in 2018. Check out our review of the current model as well as the seven-seater Allspace.